If you are a true gamer then it is evident that you fathom an adrenaline rush while playing video games. 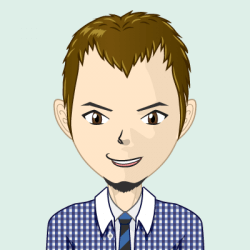 When it comes to online games then internet connectivity plays a very crucial role. Howbeit, it turns out to be an obstacle for the players too. If the internet connection is poor then it can ruin your entire gaming episode. Hence, the offline racing games are touching new heights now. People are turning more into offline mode nowadays to play games without hindrances. In fact, offline racing games for android are on the constant rise! Which are such best offline racing games? 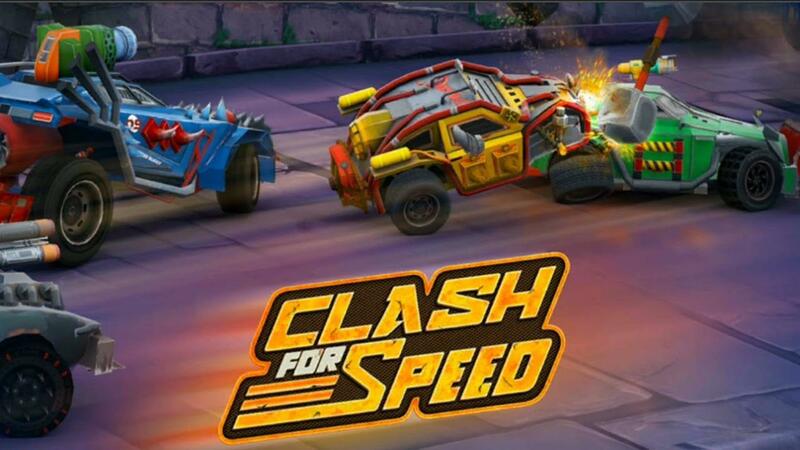 Clash for Speed certainly tops the list of best offline games. This is an amazing free combat game which has been designed and developed by Tweaking Technologies. With a variety of highly efficient monster vehicles on the track, this game has only one to master the rule for all. Just pick out the power-ups scattered on track and become a true intergalactic racing champion while shooting down all the rival racers. Well, when it comes to the essence of this game then it is certainly not just about winning a harsh car combat race. Rather, you can design and create your own 3D tracks with the help of track builders to relish a fantastic 3D car racing game experience. Isn’t it one of the best offline android racing games? Also, there are some best gaming offers available out there which can let you buy such an exceptional game at an affordable price. It can be considered one of the most addictive offline android racing games out there. 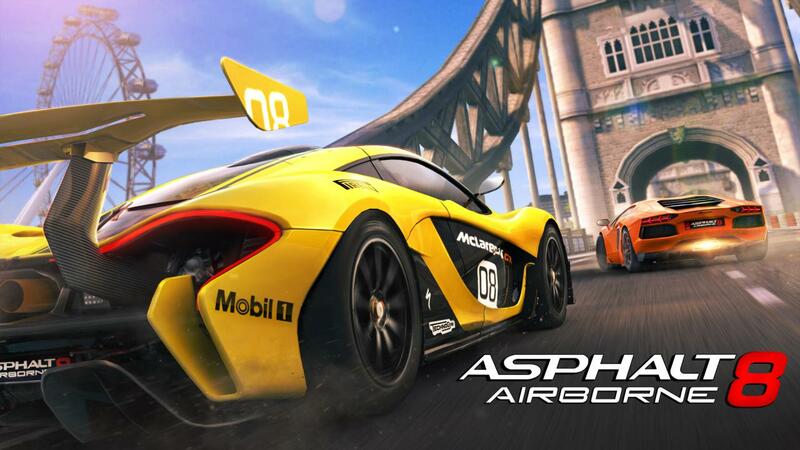 Precisely, Asphalt 8 Airborne comes from the series of Asphalt and it is definitely one of the best racing games that are currently available on Android to play in an offline mode. The best part of this offline racing game is that it can let you select and drive the best cars and bikes and set the finest records. 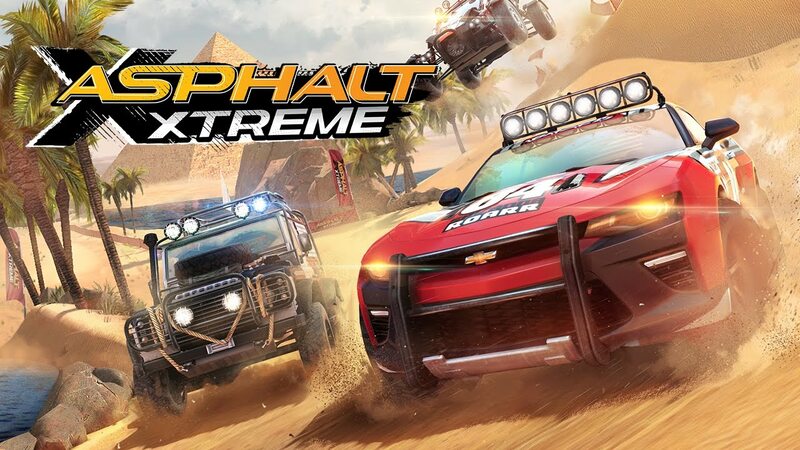 An off-road racer coming from Gameloft follows no rules and offers a variety of vehicles to ride. There is a myriad of road tracks involved in this game which ranges from Canyons to sand hills. If you’ve not tried this game yet then make a move soon. Just encounter an extreme racing experience by climbing and drifting across mountains and dirt respectively. Asphalt Xtreme also offers online multiplayer racing along with 500 mastery challenges, over 400 career events and restricted time slots. This is the most astounding facet of this game which keeps things stimulating. Moreover, as Asphalt Xtreme game is a freemium game, it can regulate your prospects accordingly. CSR Racing 2 is one of the best online racing games that are currently available in the market for Android users. They can easily play this game online. There is a campaign mode for it where you can simply buy and customize your cars, add upgrades and also race. CSR Racing 2 sets a high standard and brings the hyper-real drag racing into account. Also, this game is completely equipped with 3D graphics and is a freemium game which you can access anytime. Just like CSR, Drag Racing is an amazing and classic nitro-fueled racing game that you can customize and upgrade the car as they want. Also, there exists a competitive multiplayer mode in this game where you, as a user, can choose from thousands of licensed cars for unlocking. Drag Racing is one of the best ones in the market and which is existing for a significant period of time in the market. This offline racing game might not be as popular as the Asphalt series but GT Racing 2 is certainly one of the most non-aggressive games when compared to other freemium games. With this game, you can select from a variety of upgrades to boost up the performance of your car. Besides, being an offline racing game, it can even allow you to play online against other players. Also, it is possible to customize your car with variously available rims, paints, and vinyl. While doing so, it is possible for users to experience the action from a number of angles. While Horizon Race comes with retro-inspired graphics, it can be referred as one of the best offline racing games out there in the market. It comes with a variety of cars to hundreds of tracks and this game also has different levels to unlock. Moreover, what seems to be excellent about this game is that it supports Android TV, NVIDIA, Shield TV and so on. Also, Horizon Race goes really well with most of the game controllers. 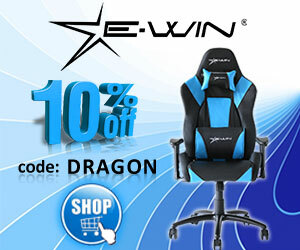 Furthermore, you can even enjoy the perks of online racing games with it. 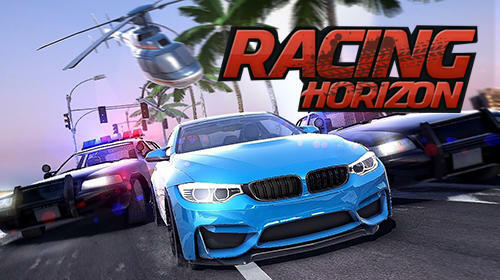 With its online multiplayer mode and free version, the demo mode of Horizon Race can work. Aren’t these offline racing games for android really overwhelming? Don’t wait anymore! 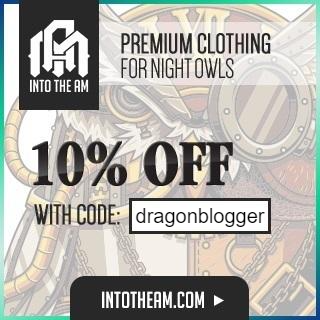 Delve into the magic of offline gaming with the aforementioned remarkable ones and you will certainly be mesmerized with the intensity of excitement and thrill they have. 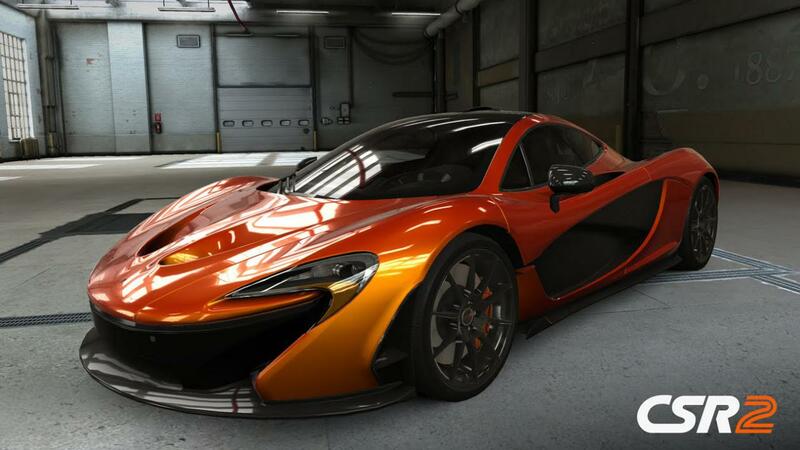 Go, get your favorite offline racing game now and make the most out of it.